Maintaining good intestinal health is particularly important for sustainability because the condition of the gut ultimately determines a flock’s growth rate and feed conversion. 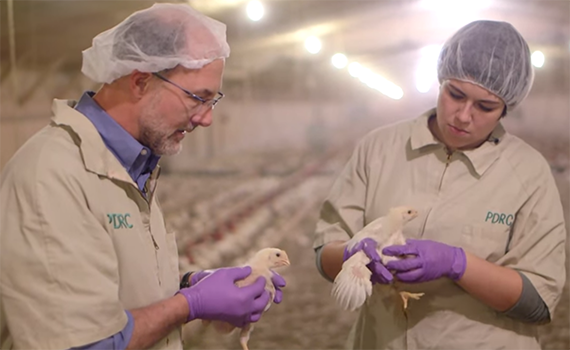 An interactive webinar to help the poultry and livestock industries understand the FDA’s new rules for the Veterinary Feed Directive (VFD) has been set for Wednesday, June 17, at 2 pm EDT. Your next move might address an immediate need, but it also could determine what pieces are still standing later in the match. 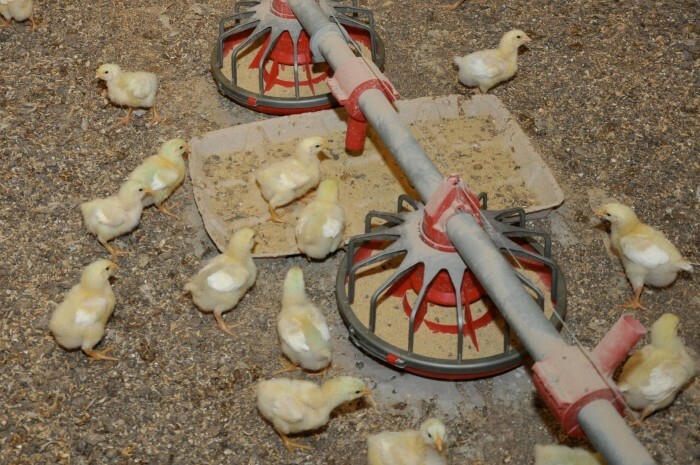 Commercial broilers that received a bacitracin-supplemented diet had less Clostridium perfringens in their gut, according to researchers at Ohio State University.